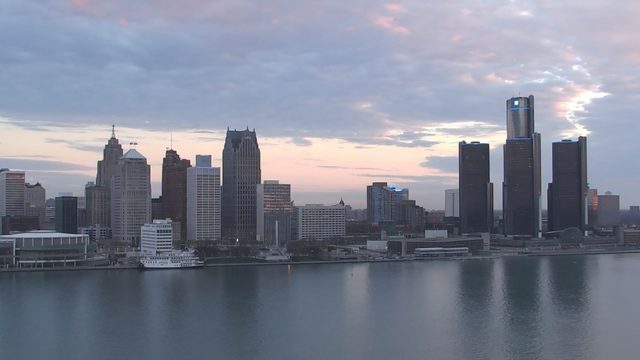 Baby cough syrup sold nationwide is being recalled for possible contamination that has the potential to produce two forms of gastrointestinal illness, one being a syndrome primarily of vomiting, and the other of diarrhea. Kingston Pharma, LLC of Massena, NY is recalling Lot KL180157 of its 2-fluid ounce (59 mL) bottles of DG™/health NATURALS baby Cough Syrup + Mucus” because it has the potential to be contaminated with Bacillus cereus/ Bacillus circulans. Bacillus cereus in food products has the potential to produce two forms of gastrointestinal illness, one being a syndrome primarily of vomiting, and the other of diarrhea. Most often, illnesses are mild and self-limiting, although more serious and even lethal cases have occurred. Individuals at risk for more severe forms of illness include infants, young children, and others with weakened immune systems. 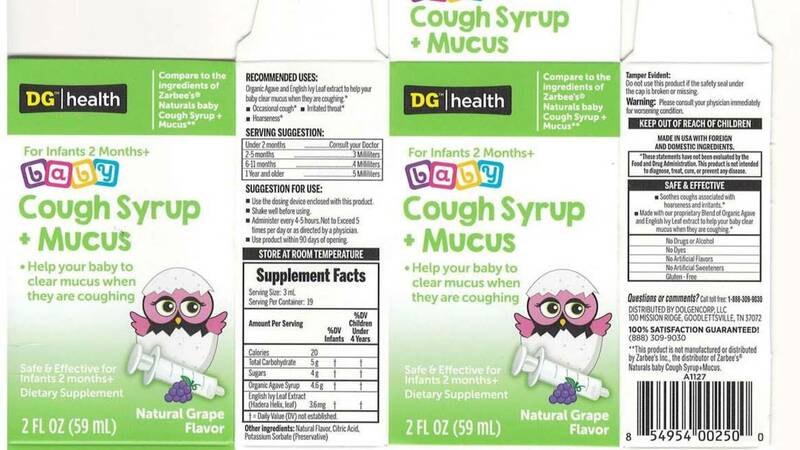 No illnesses have been reported to date in connection with this problem with the use of DG™/health NATURALS baby Cough Syrup + Mucus.